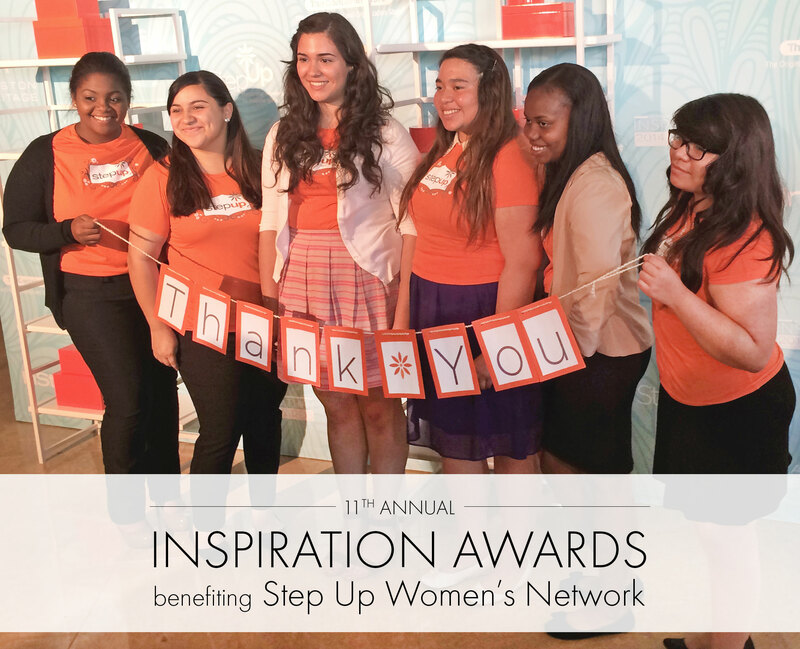 Dogeared was so honored to once again be a sponsor at the 11th Annual Inspiration Awards hosted by Step Up Women’s Network. The day brought together a room of nearly 900 amazing women to celebrate inspiring young girls who have worked so hard to overcome, grow and step into a new chapter in their life. Their stories are heartfelt, their obstacles and challenges monumental and their success inspiring. These young women provide so much to all of us who have had the honor to see them grow and to share in their journey. 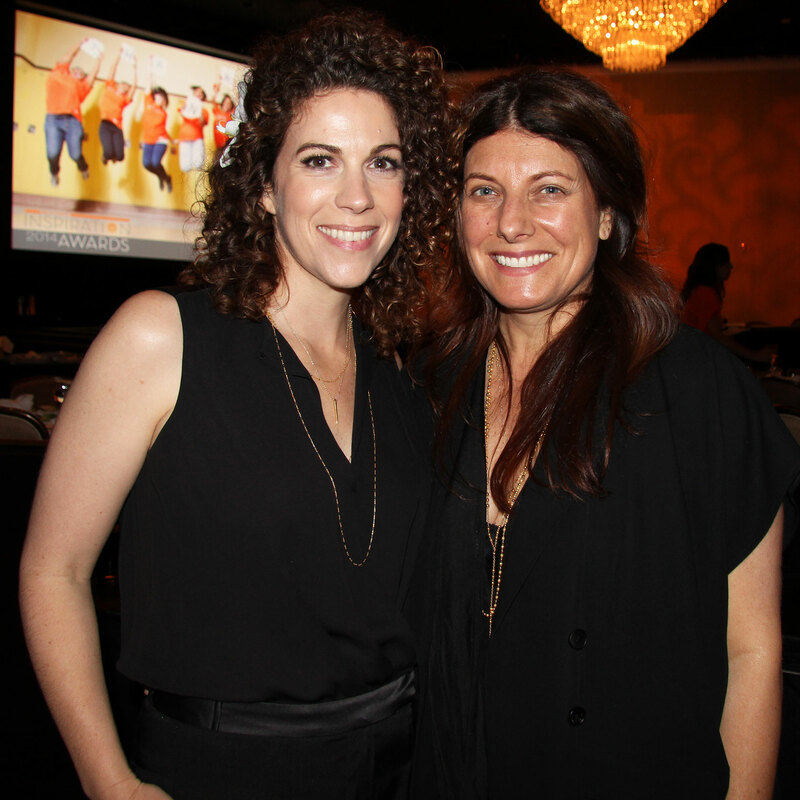 Dogeared is so grateful to partner with Step Up and help foster their vision… inspiring women to inspire girls. 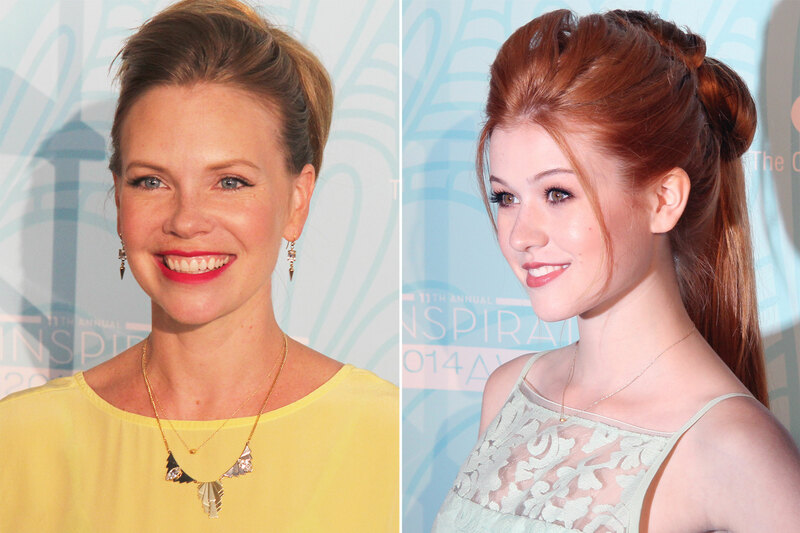 It was exciting to see so many noteworthy attendees dripping in Dogeared walking the red carpet on Friday! Zoe Saldana & Kaley Cuoco both attended the event with their sisters. Actress Julie Bowen presents Teen Honoree Tamia with a box of Dogeared goodies on stage to take to college with her in the fall. 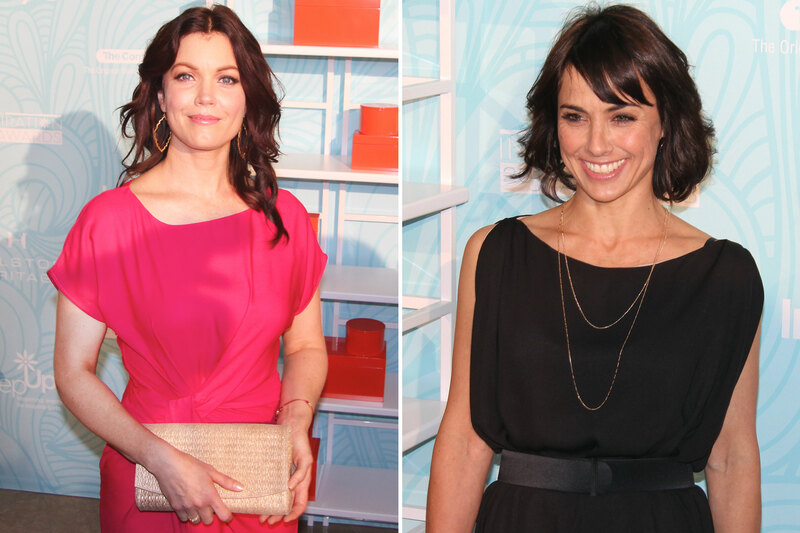 Constance Zimmer keeps the crowd laughing while shining in her Dogeared layers. SUWN CEO Jenni Luke looks on proudly as this year’s graduates share with the audience where they are attending college next year. One of this year’s Honorees, Actress Zoe Saldana shares her childhood struggles and the gratitude she carries with her everyday for the village that helped raise her and her sisters. 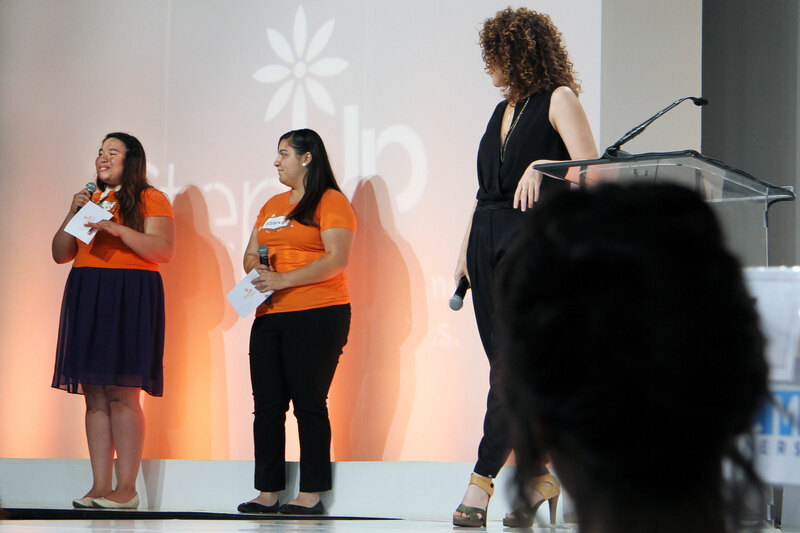 Dogeared Founders Marcia & Merlin Clarke pose proudly with SUWN CEO Jenni Luke and this year’s Teen Honoree, Tamia. 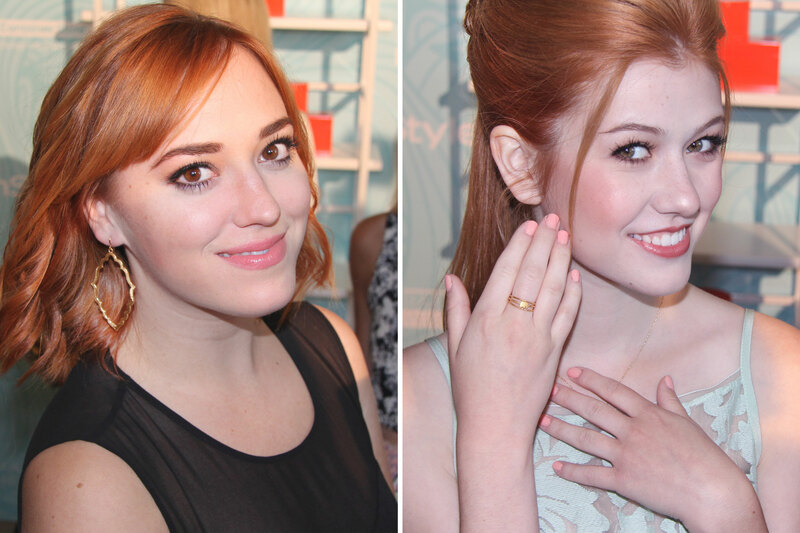 Marcia enjoys a few minutes poolside with our red carpet beauties, all in Dogeared. 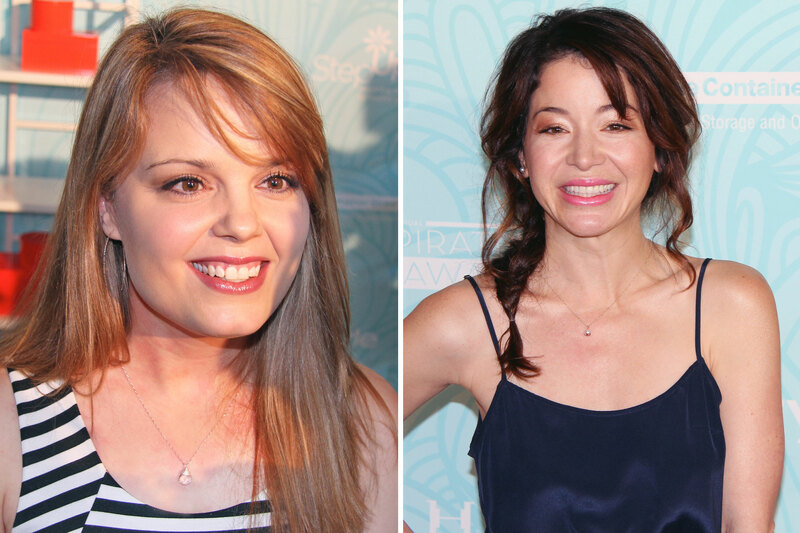 Dogeared Founder, Marcia, gives the necklaces off of her own neck to share the love with Melissa Peterman and Lacey Chabert.